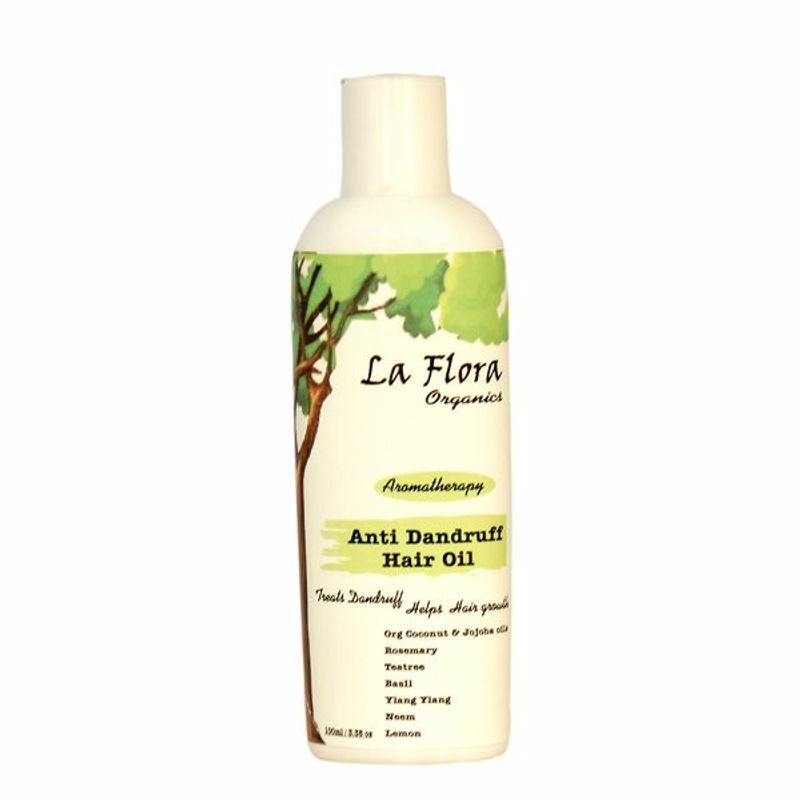 A special aromatherapy blend to reduce dandruff, scalp irritation & itching. 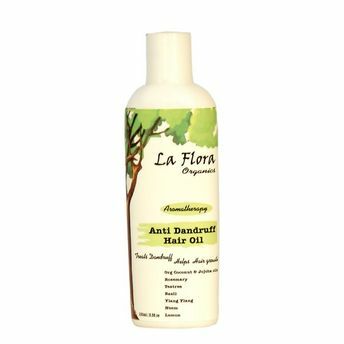 Organic Coconut Oil & Jojoba Golden Oil base blend nourishes the scalp and promotes strong hair growth. Essential Oils of Rosemary,Teatree,Basil,Ylang Ylang are proven to remove dandruff, stabilise sebum production, reduce scalp inflammation. Neem oil has anti bacterial properties and can help to harmonise your scalp & hair. Lemon Oil clears dandruff & has antibacterial effect on the scalp.